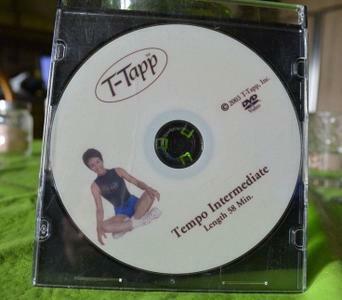 Teresa Tapp was a fitness visionary. She has touched the lives of hundreds of thousands with her revolutionary fitness program. Workout with T-Tapp any time, any place! 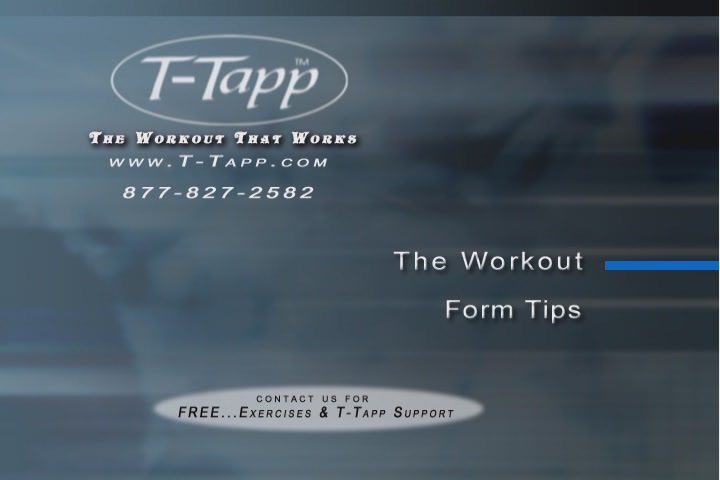 T-Tapp progressively builds strength, flexibility and healthy heart function, as well as better balance, with T-Tapp, the stronger you get the more challenging the workout becomes.